Peek behind the scene in the place where Job creates. 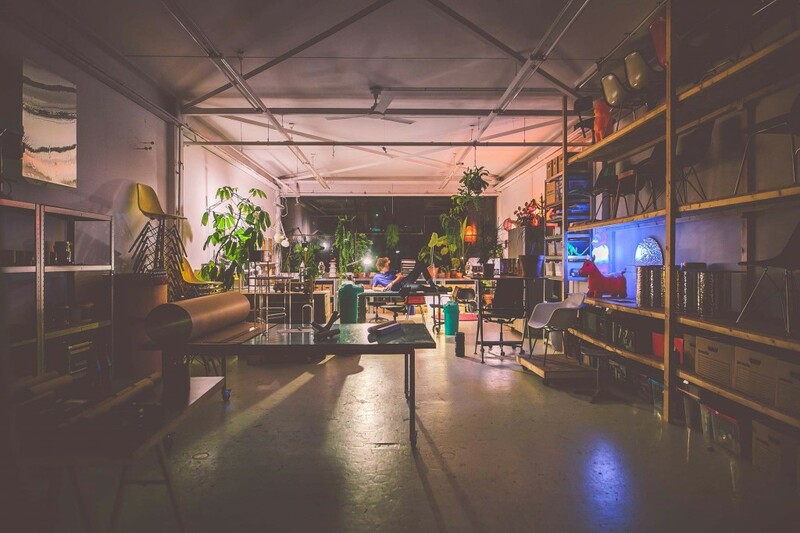 A working space filled with stories, models, prototype, products and objects. In this organized chaos Job van den Berg will present projects from the past years. Experience the tension between job’s designs and the space where it all is created.